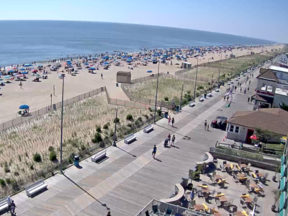 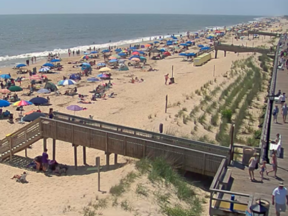 Here is a complete list of places to stay and things to do in and around Bethany Beach. 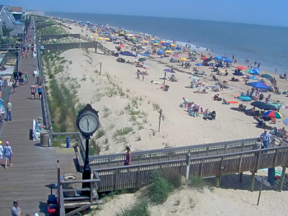 With its amazing beaches and wide variety of accommodations, Bethany Beach is ideal place to unwind and relax. 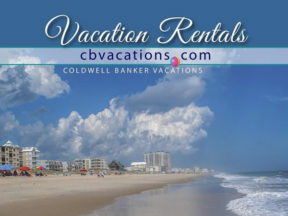 Find the popular attractions, the newest restaurant, or a hidden gem for something different.